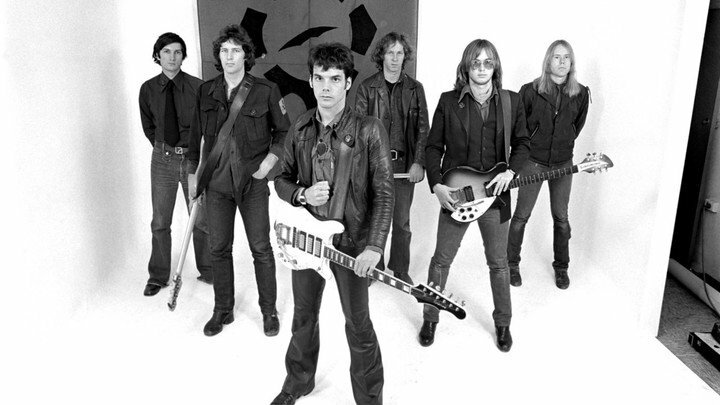 Radio Birdman was conceived by Deniz Tek and Rob Younger in mid 1974 in Sydney. With Ron Keeley, drummer; Pip Hoyle, keyboardist and Carl Rorke, bassist; they envisioned a band which would break rules and have no regard for the status quo of the rock business at that time. 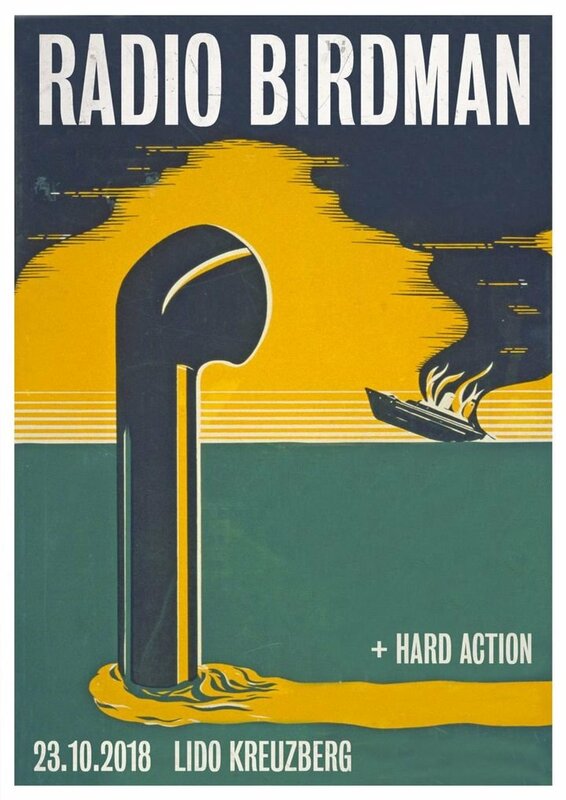 The band would play hard and with maximum effort from the members at all times, almost as though their lives were at stake. It was to be an art form created from a rock and roll song foundation, lit by passion. The performances were designed with no strict format or structure, and could go in any direction at any time. This would include forays into improvised visual as well as sonic realms. At any moment theatre or dance, even poetry reading, could occur. No two performances were the same. Each performance could have been the last.